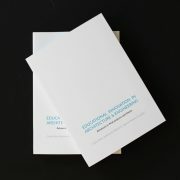 Education is at the center of humanity’s fundamental rights, it transforms our lives and it is the culmination of one of the basic aspects of our full exercise as such, contributing to the consolidation of peace, the eradication of poverty and the encouragement of sustainable development. 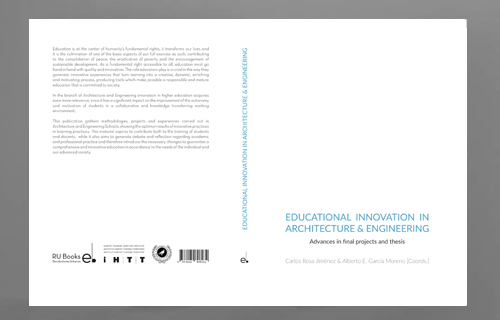 As a fundamental right accessible to all, education must go hand in hand with quality and innovation. 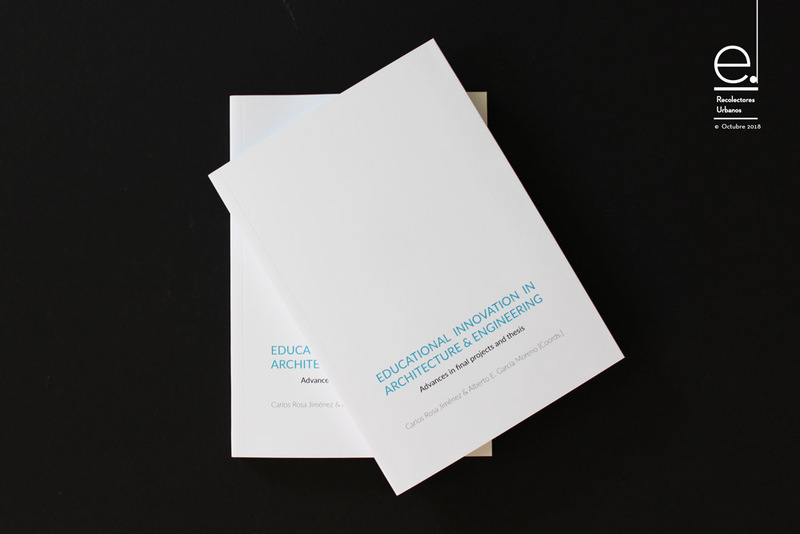 The role educators play is crucial in the way they generate innovative experiences that turn learning into a creative, dynamic, enriching and motivating process, producing tools which make possible a responsible and mature education that is committed to society. 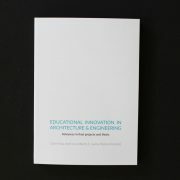 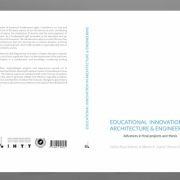 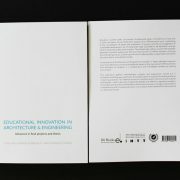 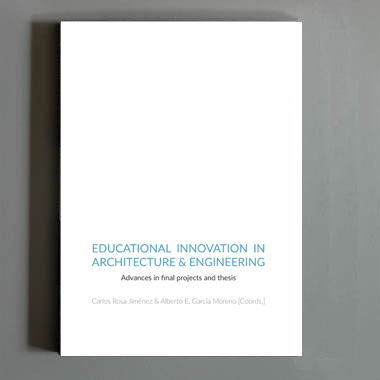 In the branch of Architecture and Engineering innovation in higher education acquires even more relevance, since it has a significant impact on the improvement of the autonomy and motivation of students in a collaborative and knowledge transferring working environment. 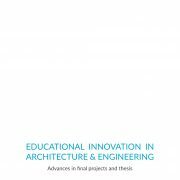 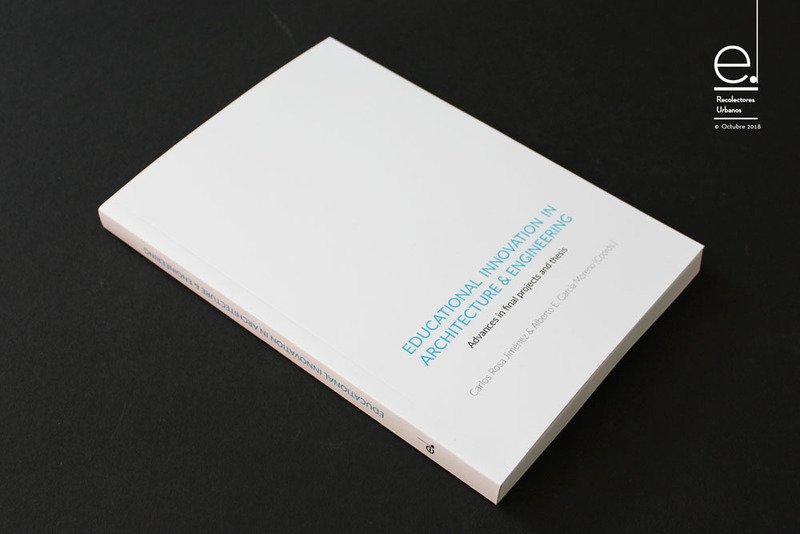 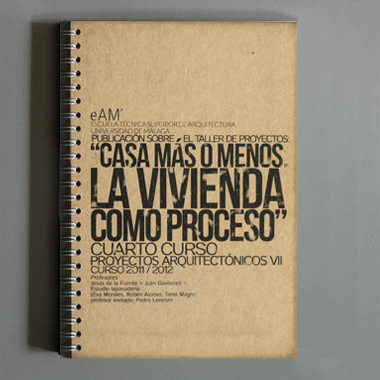 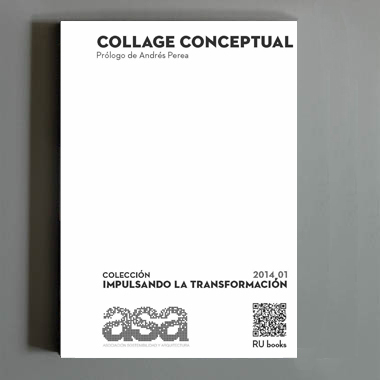 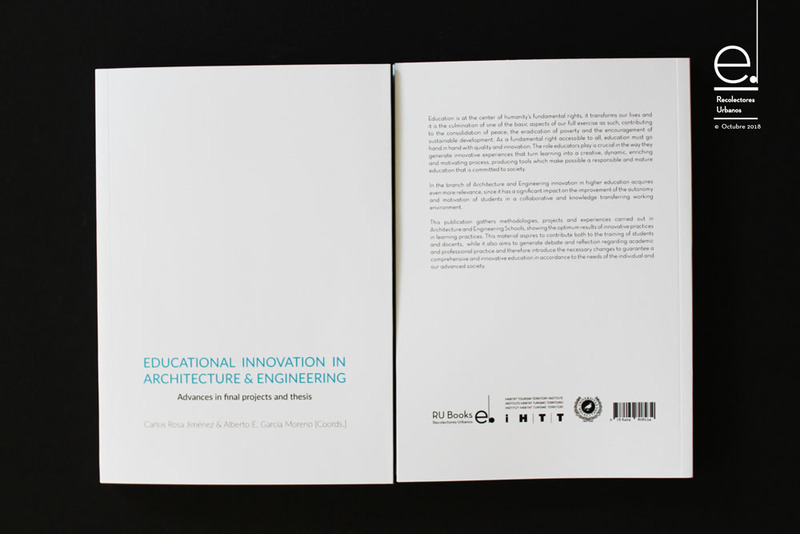 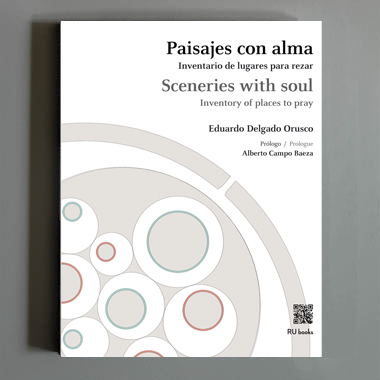 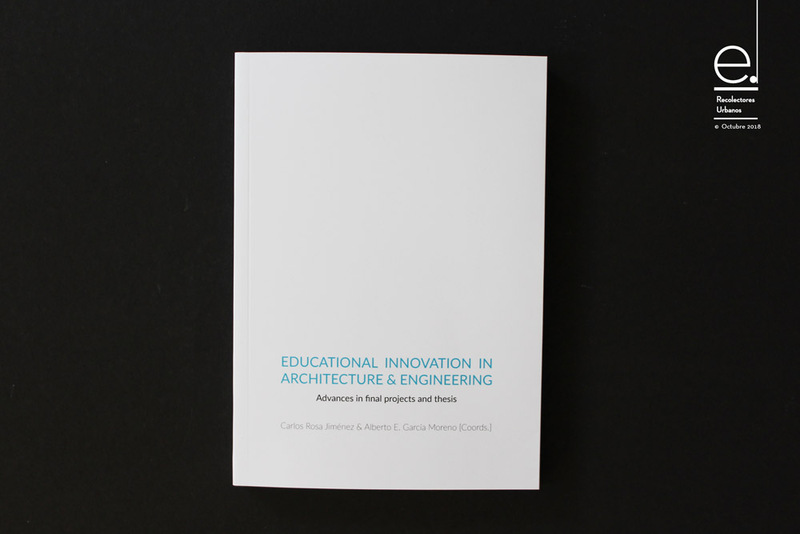 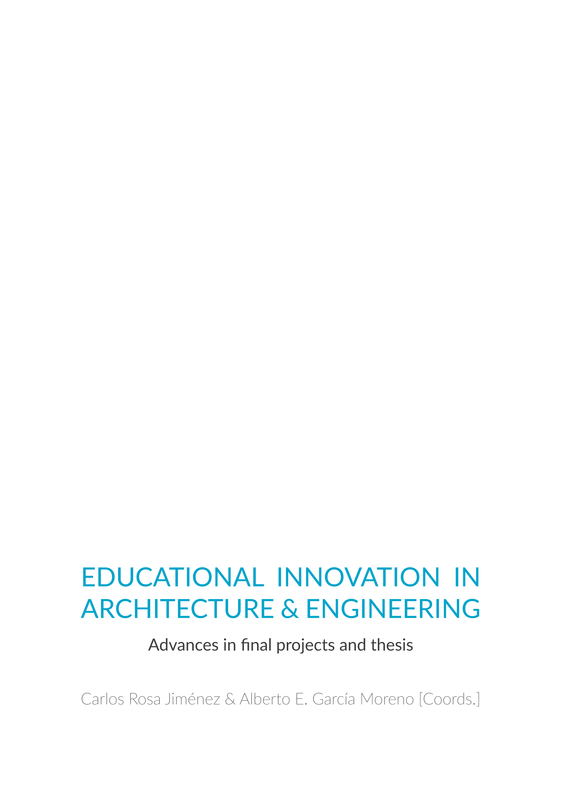 This publication gathers methodologies, projects and experiences carried out in Architecture and Engineering Schools, showing the optimum results of innovative practices in learning practices. 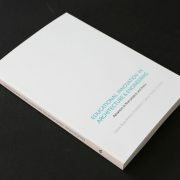 This material aspires to contribute both to the training of students and docents, while it also aims to generate debate and reflection regarding academic and professional practice and therefore introduce the necessary changes to guarantee a comprehensive and innovative education in accordance to the needs of the individual and our advanced society.